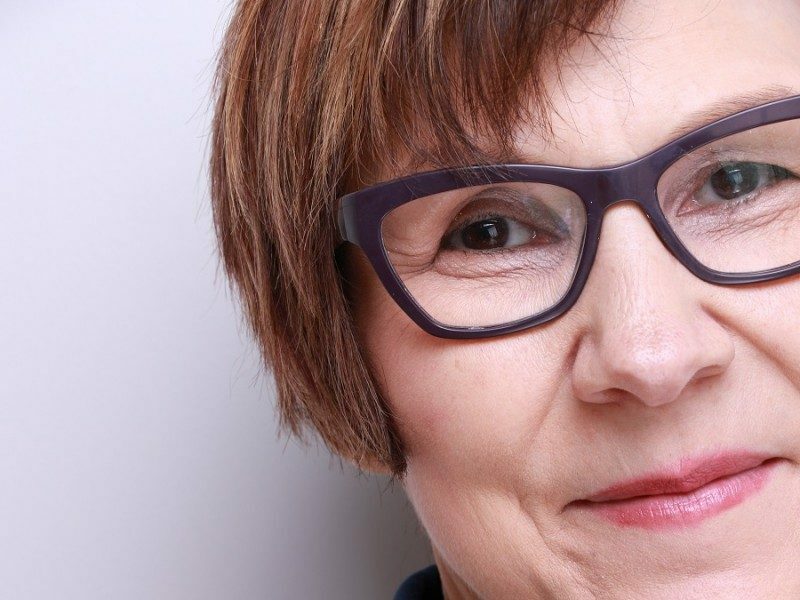 Dr. Cindy Blackstock is executive director of the First Nations Child & Family Caring Society of Canada. A member of the Gitksan First Nation, she has 25 years of social work experience in child protection and Indigenous children’s rights. An author of over 50 publications and a widely sought after public speaker, Blackstock has collaborated with other Indigenous leaders to assist the United Nations Committee on the Rights of the Child in the development and adoption of a General Comment on the Rights of Indigenous children. Blackstock received an honorary degree from TRU in 2015.